There are many operating systems in the market that can easily oust the good old Windows or Mac. Operating systems such as Linux, UNIX, and Ubuntu are a favourite with one and all. As of today, one may find UNIX and Ubuntu to be on the fore. 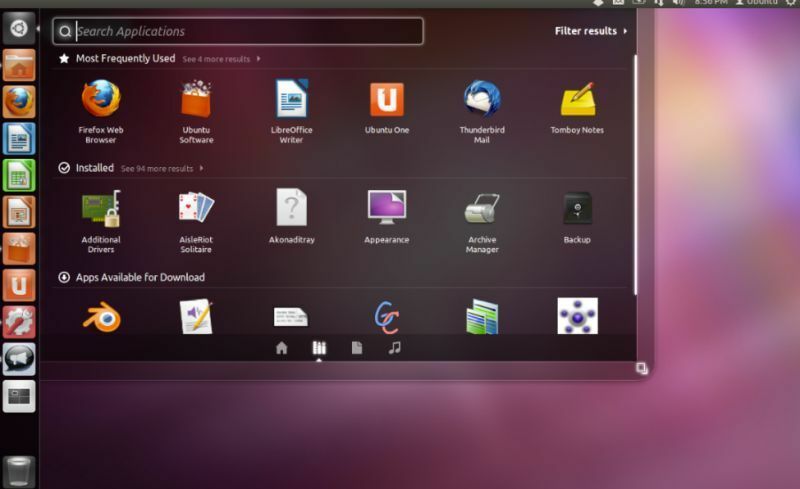 One of the primary reasons Ubuntu is quite popular is because of its interface. The interface is warm and friendly and isn’t made with just the touch screen in mind. It also has one of the most appealing themes possible. Moreover, the look and feel of the whole system can change with the change of a wallpaper, which cannot be said about either Windows or Mac. 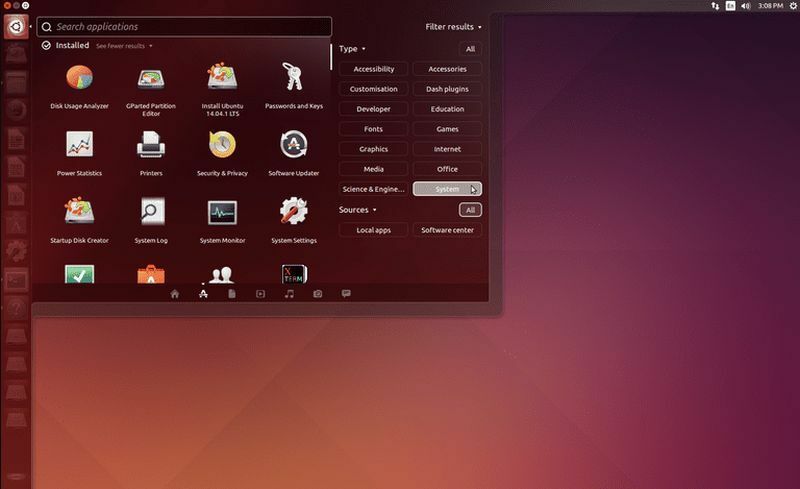 Ubuntu – Tech that Makes Interface Count! Now, one of the key differences between the other operating systems and Ubuntu is that it lets you make changes to your system. In simpler words, it is an open source operating system. While its appearance is like that of a tablet on a desktop, it can easily be operated upon with keyboard and mouse. This cannot be said about Windows 8 or Mac. However, this OS is more popular with developers than with the everyday PC user. While the open source is a great feature, it might not have apps such as Office, Adobe etc. and if you’re used to those, then maybe, the Ubuntu is not for you. The desktop version is for the regular computer and laptop user. The core on the other hand is much more advanced and is meant for other electronic devices including robots. It is also helpful in operating the Internet of things. The server is obviously meant for the servers and the cloud. Thus, the Operating system works on almost all technologies. Moreover, like any other operating system, Ubuntu also keeps updating itself every six months or so. Currently, the OS is at its Bionic Beaver version. Another interesting thing to note about Ubuntu would be the very interesting code names that it has to offer. Doubtlessly, the contents of the operating system are interesting and useful, it also offers equally fascinating code names. Like every other OS, it follows a method towards naming its releases. However, historically speaking, its code names have been nothing short of fascinating. From animal names to whacky descriptions, they have had it all. “Funky” in itself wouldn’t be enough to aptly portray Ubuntu’s code names. Just like everything else, the code names are also a result of user suggestions. Thus, anyone and everyone can suggest a code name for Ubuntu’s new release. The quintessential Ubuntu user isn’t always a developer. For, if one is to go by statistics, quite a few people seem to be using the operating system. 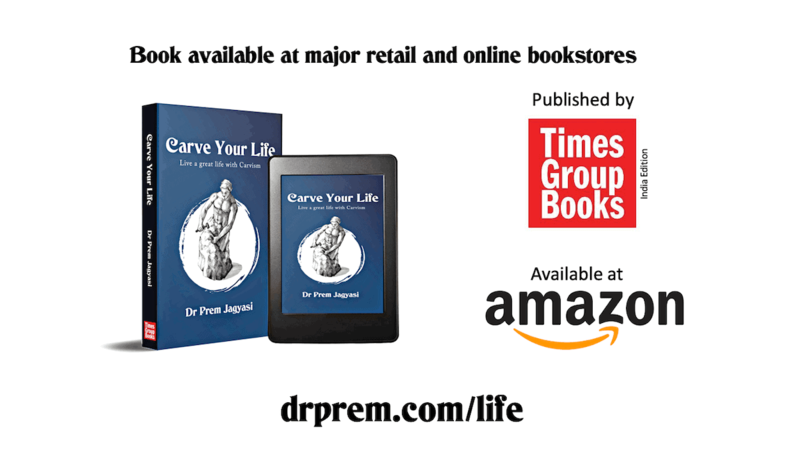 Surprisingly so, it’s not just the desktop version but others too! Thus, if numbers are anything to go by, Ubuntu is slowly gaining popularity. In fact, Ubuntu receives a thumping 66% user opt-ins. This isn’t something very easy to achieve and only accounts for the excellence of the OS. These are the users who help in improvising and developing the system further. Whilst the latest version has 66% of opt-ins, the number will undeniably grow in the coming years. This isn’t the End of the Journey, It isn’t even the Beginning yet…. Of late, Ubuntu is digging into precision drones, which is going to revolutionise the tech industry. It is a software that is going to help tackle humungous challenges. As of now, it is holding webinars, conferences and more to brainstorm about the technology and further the development process. It is also burrowing into other interesting technologies that would eventually be life changing. One look at their blog and you’d know they’re planning big things. 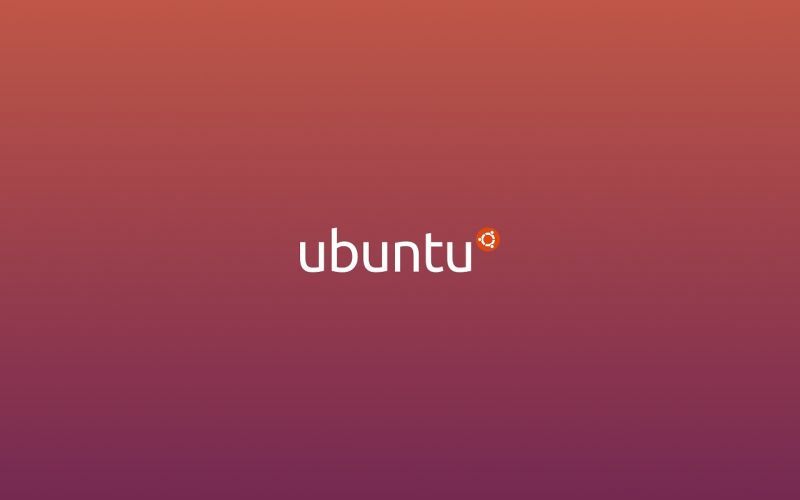 With cloud being the future of modern civilization, Ubuntu looks pretty set at its game. It is way ahead of the latest technologies already in the market and its USP has always been the fact that it is an Open stack. It is one of the best open source OS in the market at the moment.